Switch will enhance seamless service for customers flying between U.K. and U.S.
Delta Air Lines will operate exclusively from London Heathrow Airport’s Terminal 3, effective Sept. 14, 2016. 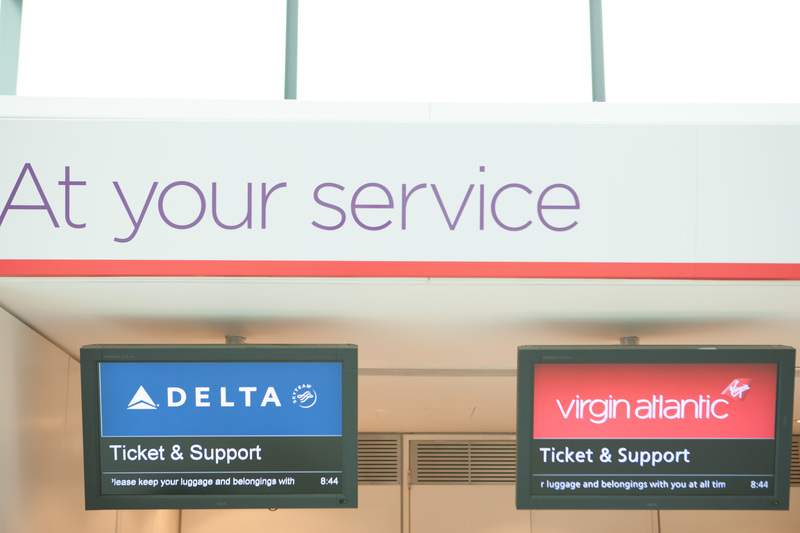 Delta and Virgin Atlantic will now operate from the same terminal, making it easier for customers to manage their travel plans including any last-minute flight changes. Delta will transfer its Atlanta, Detroit, Minneapolis, Salt Lake City and Philadelphia flights from Terminal 4 to join its services to New York-JFK, Boston and Seattle that already operate from Terminal 3. In total, Delta will operate 11 daily flights to eight U.S. cities nonstop from Terminal 3. The two airlines’ summer schedule includes up to 40 daily nonstop flights between North America and the U.K, of which, 28 operate between London Heathrow and the U.S..